The Titan is one big mother-lover of a phone. 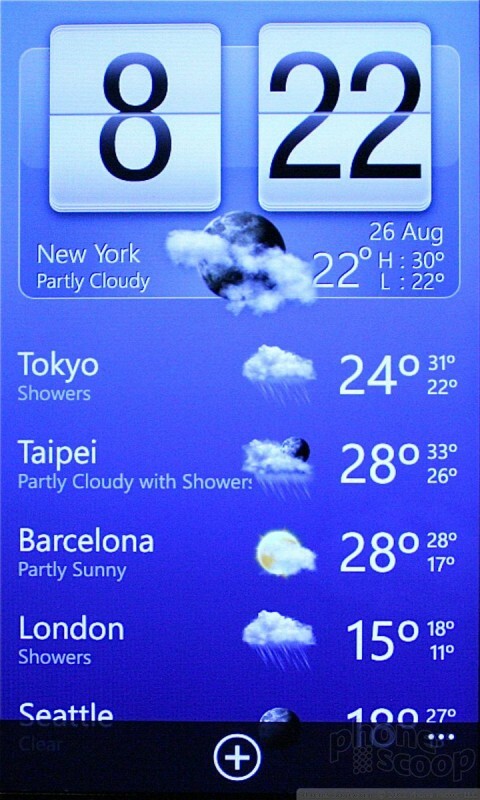 Thank to the 4.7-inch WVGA (800x480) display, its dimensions stretch to the extreme. Surprisingly, though, it is very similar to overall size to the HD7 and HD2 (both of which have 4.3-inch displays). 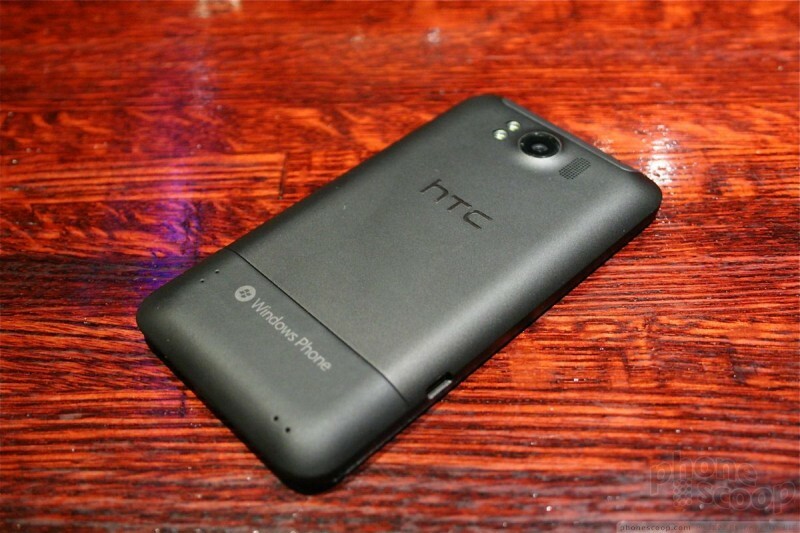 HTC was able to squeeze the slightly larger display into a similar-sized chassis. The weight is really, really good. I was expecting it to be a brick, and it isn't. It isn't too heavy at all. As is typical of HTC devices, the manufacture and materials are top-notch. Everything about the feel of the Titan exudes quality. The glass and metal components feel very satisfying in the hand. The front is mostly screen, but there are three capacitive buttons along the bottom for the standard WP7.5 controls: Back, Home, Bing Search. They worked well and were responsive. A microUSB port us on the left side of the Titan, and the volume toggle and camera button are on the right. Both of these buttons are easy to find and use, and offered good travel and feedback. The camera — and even the photo galleries — can be accessed from the locked device by pressing and holding the camera button. 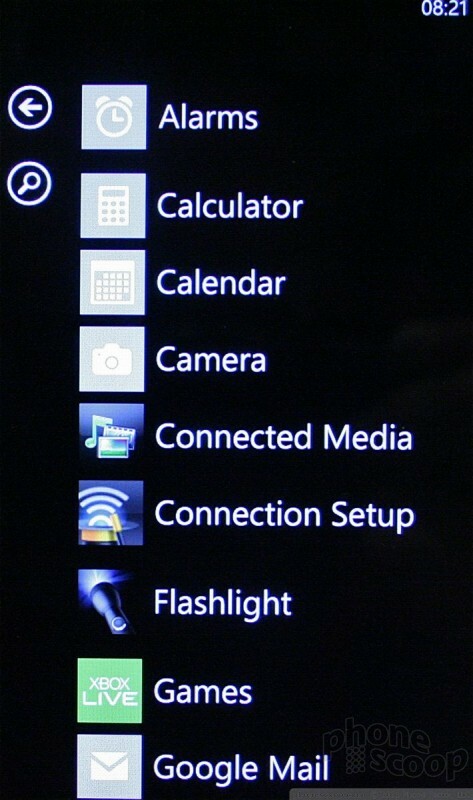 This is still one of WP7's best features. The camera is positioned very close to the top of the Titan, and swells out from the back surface just a bit. The dual-LED flash is next to it. The entire back cover peels off to reveal the battery. There Titan does not have a user-accessible memory card slot. It ships with 16GB of storage and that's all you get. Of course, what's more important than the hardware is that the Titan is among the first smartphones to run with Microsoft's Windows Phone 7.5 Mango operating system. With a dual-core 1.5GHz processor providing all the get-up-and-go needed, the Titan's UI was insanely fast. On the surface, the basic UI doesn't look at that different when compared to WP7, but you'll eventually notice that the settings menus have more to them, and there are more programs and controls in the full application list. HTC was sure to sure Phone Scoop the expanded HTC Hub, which has far more HTC-developed applications available than before. The premiere app HTC was demonstrating is HTC Watch, which is its own content store for music and video. Why it is competing directly with Zune is beyond me, but hey, the option is there. The camera software has seen significant updates, and offers tons more features for controlling it before and after taking pictures. Remember that Microsoft thinks pictures are super important, so the Photos Hub is part-and-parcel with the camera. Rounding out some of the specs, the Titan has an 8-megapixel camera with F2.2 lens, autofocus, dual LED flash, and 720p video capture. It also has a 1.3-megapixel user-facing camera. Other features include GPS, Wi-Fi, stereo Bluetooth, 5.1 surround sound, a bevy of sensors, and HSPA+ 3G at 14.4Mbps down and 5.76Mbps up. 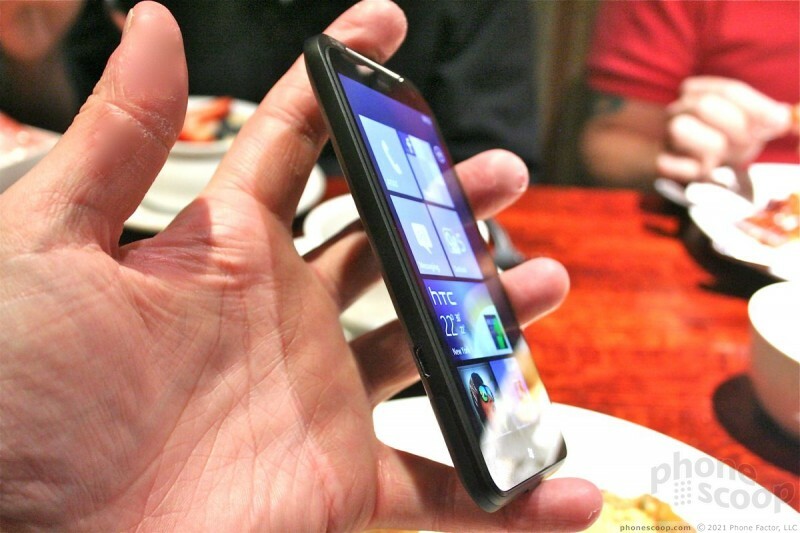 As far as Windows Phone 7 smartphones go, the Titan sets a new benchmark. 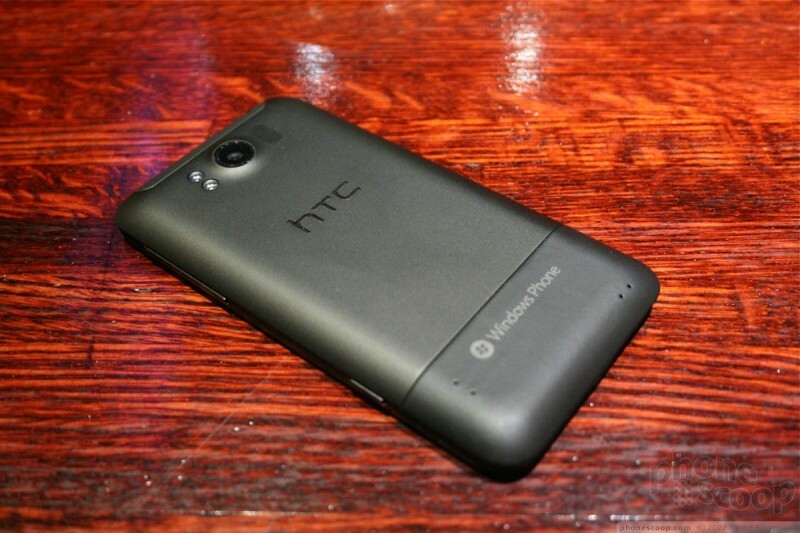 HTC's competitors will have a lot to live up to. 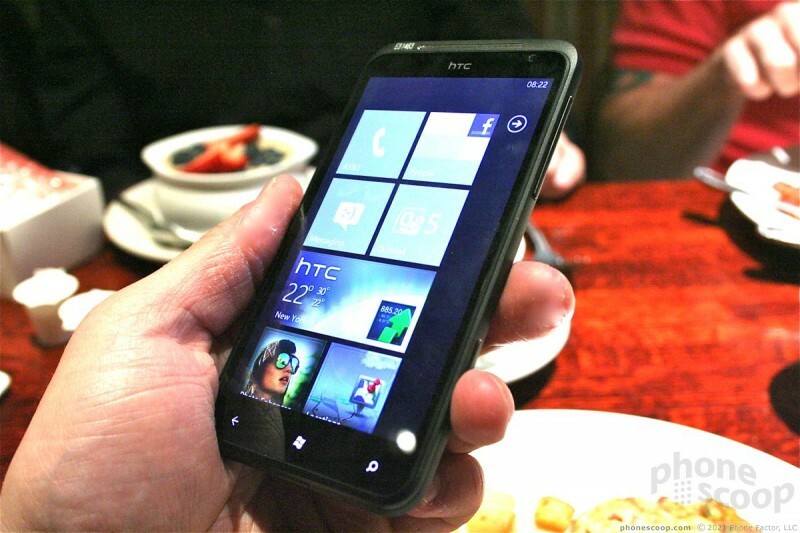 HTC's Titan is an amazing entry for its line of Windows Phone 7 Mango smartphones. 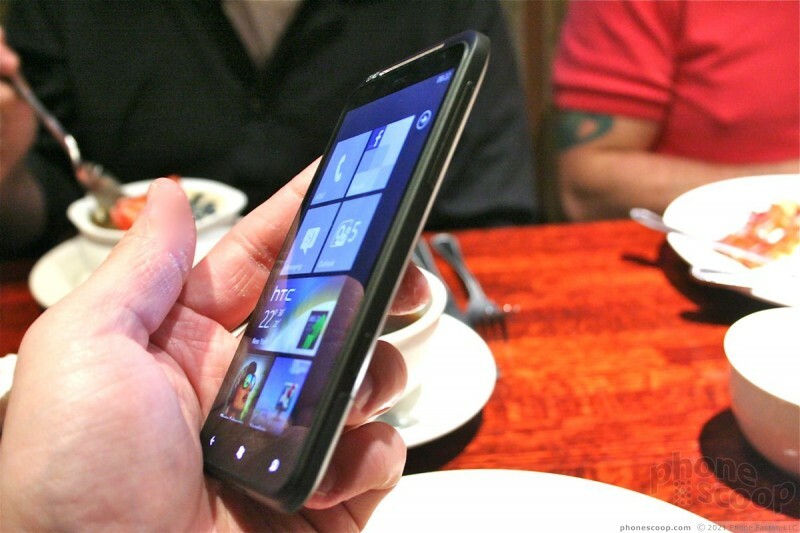 This Microsoft-powered handset offers a brilliant display, good looks, and solid performance. 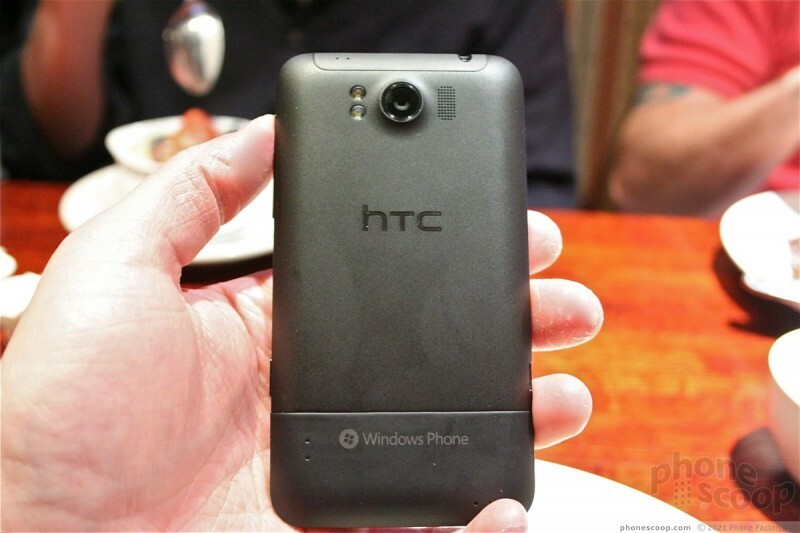 HTC today announced the Radar, a new Windows Phone 7.5 mango smartphone. 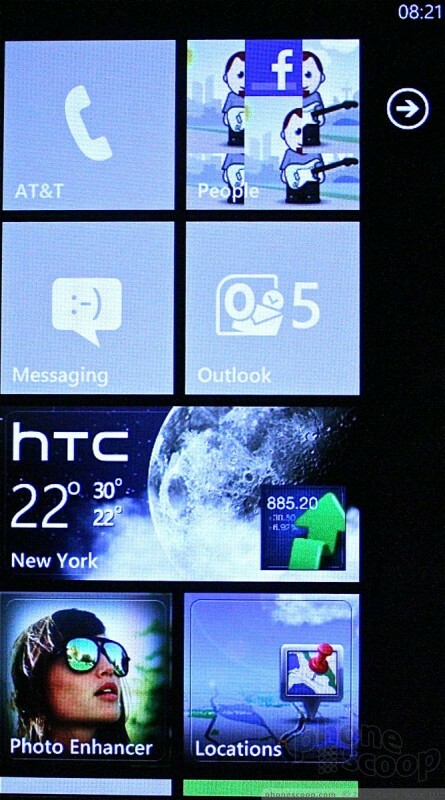 The Radar is a meant to serve as a mid-range WP7.5 device, and includes a number of HTC customizations of the WP7.5 platform. 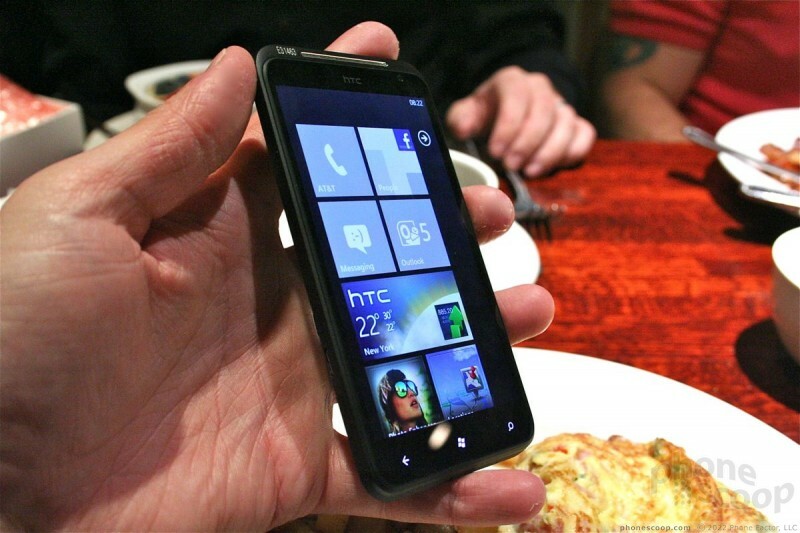 Cincinnati Bell today announced the launch of the HTC Radar 4G Windows Phone. The Radar is free after a rebate to new customers who switch carriers to Cincinnati Bell.